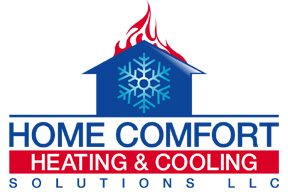 Home Comfort Heating & Cooling Solutions LLC is the premier furnace repair company in New Haven. We repair residential furnaces and furnaces in small commercial buildings. We respond to calls as soon as we can whenever your gas furnace, oil furnace, electric furnace, radiant heater, boiler or other heating system isn't doing its job. 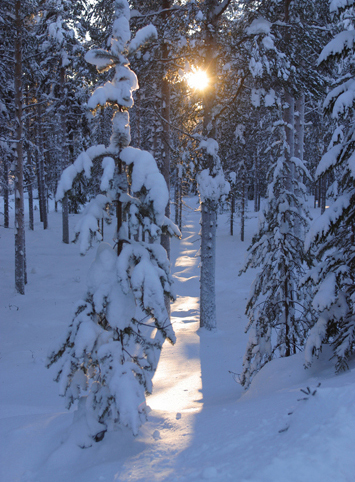 If we need to tell you that your furnace cannot be repaired, we can help you choose a new energy efficient furnace. We stress preventive maintenance service for all furnaces in New Haven. Some furnaces require filter changes at regular intervals. We also can test for harmful carbon monoxide emissions at home or work. We look for issues that can turn into full-scale problems, too. For instance, forced hot air furnaces rely on a blower to move the heat through the ducts and we'll know when the motor is burning out. 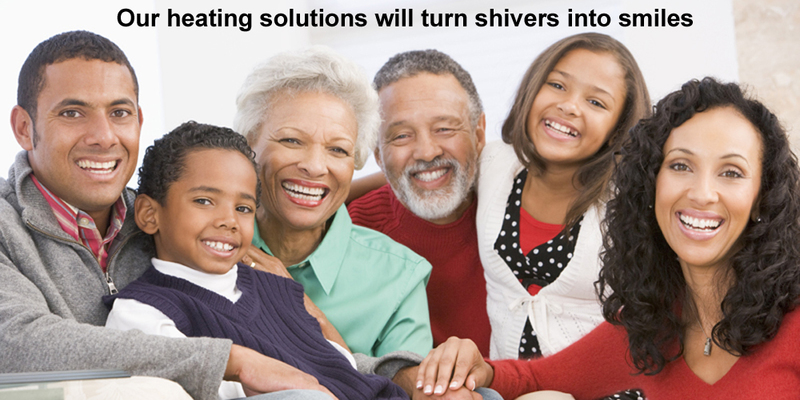 Become part of our New Haven Home Comfort family and call us today: 203-290-1005 or send us a message.